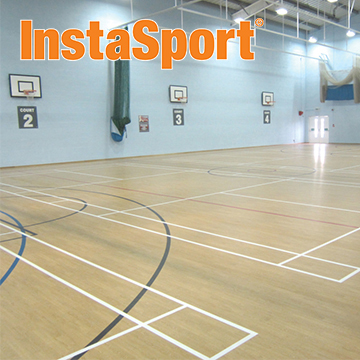 As a leading provider of high performance acoustic underlays, raised acoustic flooring and sprung sports and leisure floors for over 25 years, we continue to develop, supply and support high quality and environmentally responsible products for specific flooring applications. Each product has been designed and manufactured to ensure that outstanding cost-effective results are obtained for all required applications. The majority of our high performance product ranges are manufactured using recycled rubber crumb obtained from used truck and car tyres. 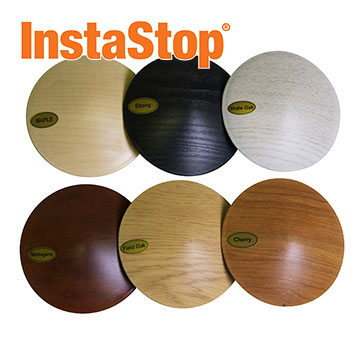 As well as being environmentally friendly, these innovative and durable products provide exceptional cushioning and underfoot comfort, superior acoustic properties and excellent impact energy absorption. 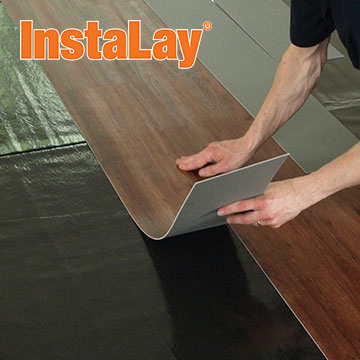 InstaLay, our self-adhesive flooring installation system, is a high performance acoustic underlay suitable for use with LVTs, solid, engineered and laminate wood floors, woven vinyl and ceramic tiles, carpet tiles and carpets in both commercial and domestic environments. Quick, clean and easy to use, it offers a range of outstanding benefits and saves significant time and money. 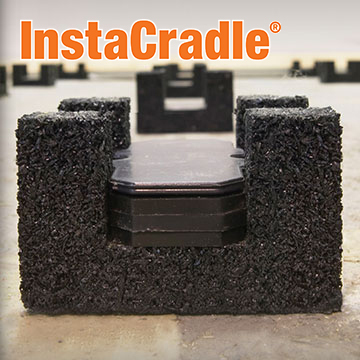 Our acoustic cradles are the prime component in creating high performance acoustic and sports floors that can accommodate a variety of floor coverings including proprietary sports wood, sheet flooring or seamless polyurethane surfaces. Our reputation for quality, expertise and innovation means that our well designed and thoroughly tested acoustic flooring products are now used globally in all types of building.